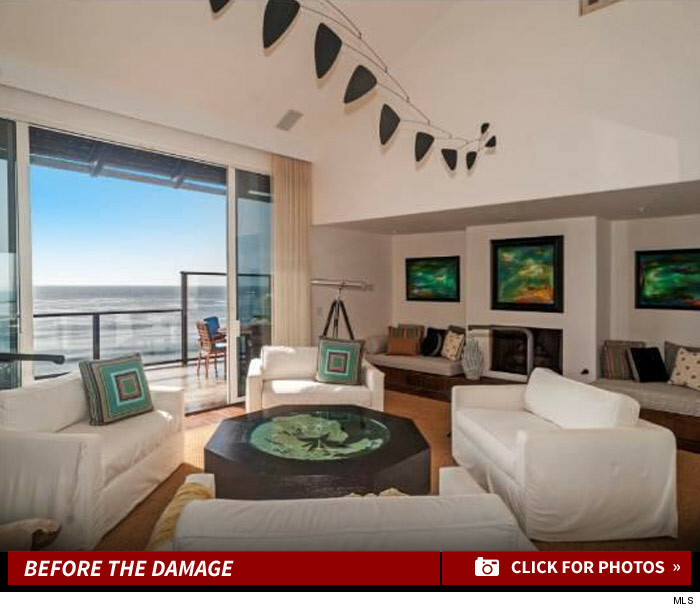 Kenny G‘s ex-wife is at war with Nick Carter … claiming he trashed her Malibu beach house … leaving it littered with dog and cat poop. The “Backstreet Boys” singer rented the home from Lyndie Benson in the super-exclusive Malibu Cove Colony for the very reasonable price of $17K/mo. plus a $35K security deposit. Sources close to Benson claim Nick left the place a wreck … flooding the house by overloading the septic tank, and letting his pets crap and pee everywhere. Carter's calling BS … he's furious she only returned around $1,700 of the security, so he's suing to get the balance. Carter says the house was a mess when he got it … stained carpets, leaky toilets and a broken A/C. Carter — who by the way lists his income at over $1M a year — is suing for the balance.